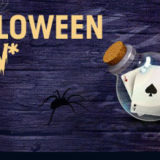 William Hill Halloween Prize Draw - Win up to £500. 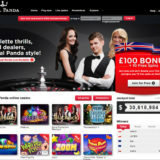 William Hill are running a £10,000 prize draw for live casino players. The promotion runs between the 27th October until the 30th October 2016. The draw will take place on on the 31st October and prizes will be in players accounts within 48 hours of the promotion ending. You must Opt In to be eligible for the draw. 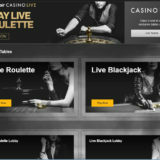 Then for every £10 you stake on one of the William Hill Live Casino tables you’ll receive a ticket into the draw. 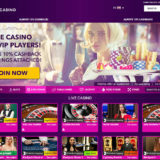 Players using mobile devices will receive double the number of tickets for each £10 wagered. 144 winners will be drawn at random and winners will be notified by email. 4th – 44th Place – £100. 44th – 144th Place – £50. Note : – Non Risk Betting will not be accepted i.e placing a bet on each side of an even bet or placing inside bets covering most numbers.